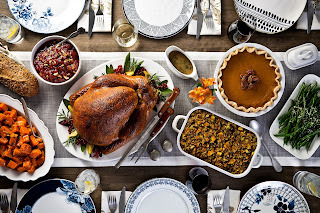 Butterball gives you the confidence to cook and host Thanksgiving and Christmas like a boss. As you know, every year at Thanksgiving butterball has the Turkey Talk-Line open so you can call with your questions and new this year they are empowering cooks with more turkey resources than ever. With more than one in five American households1 turning to their smart speakers for guidance, it’s the perfect time to integrate Butterball’s holiday expertise into their new hands-free, in-kitchen helper: Amazon Alexa. Through the new Butterball skill for Amazon Alexa – now available on Alexa-enabled devices a simple voice command (“Alexa, ask Butterball…”) allows cooks to hear trusted Turkey Talk-Line experts share answers to frequently asked questions and provide turkey preparation advice. Users can also watch how-to videos on compatible devices like Echo Show, Echo Spot, and Amazon Fire TV Cube. To use the Butterball skill for the first time, Alexa users can say “Alexa, enable the Butterball skill” to their Alexa-enabled device or enable directly by visiting the Alexa Skills Store through the Alexa app or on Amazon.com. NEW! 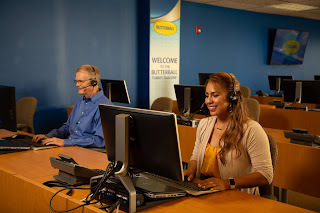 Butterball Skill for Amazon Alexa: Starting Nov. 1, users can enable the Butterball Skill for Amazon Alexa. Once enabled, just ask the Butterball skill your cooking questions and hear trusted Talk-Line experts share answers. Users can even watch how-to videos on compatible Alexa-enabled devices (Echo Show, Echo Spot, and Amazon Fire TV). How-To Videos: Need a visual guide? Check out our fun and helpful instructional videos at Butterball.comand YouTube. Website and Mobile App: With coupons, trusted recipes, step-by-step how-to videos and key tips for success, everything you need is accessible at Butterball.com and the Butterball Cookbook Plus App. Enter my giveaway below to win a $25 gift check. Yes I love turkey too! I look forward to turkey for Christmas - we love it! I cook my turkey in the oven with cajun seasoning and stuffed with onions and garlic in butter. We cook ours in our oven. We do turn it upside down near the end, but I am not sure if that actually results in a better turkey!! 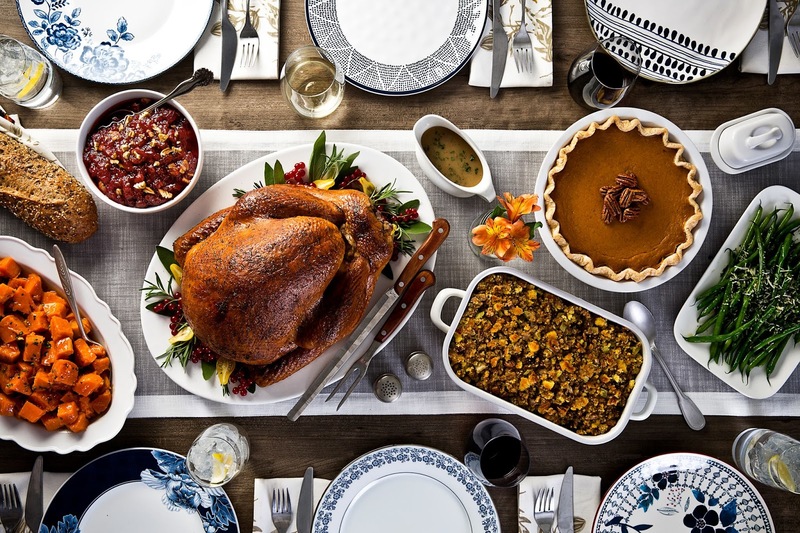 The only two days of the year when we eat turkey, aside from lunch meat, are Thanksgiving and Christmas, so I am happy to have it both days. I've only ever cooked a turkey once, and it was when I went to Delaware to visit with some friends. They had a turkey there that our friend had won at his job, he's a police officer. It was right after Thanksgiving, so we decided to have a Thanksgiving Dinner all together, and I cooked everything. It turned out wonderful. I was proud of myself :) My mom never lets anyone else cook the turkey, or anything else for that matter, she's so controlling around the holidays! lol. For Christmas we don't do Turkey again. We are Italian so we usually do a lot of Italian dishes like Lasagna, and Ziti. Of course, we make homemade sauce for these :) We do always make a ham, because my sister insists on it, and my mom's famous Sweet Potato casserole that no one in our family can live without, lol. At Thanksgiving, we cook it in the over. At Christmas we either fry it or smoke it. We eat it all year round, I love it! I like brining it and then roasting it.